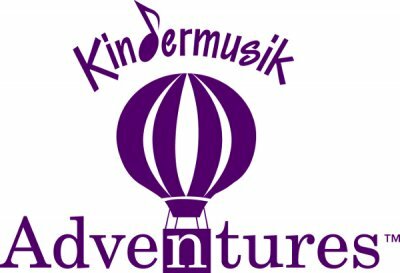 Microtone Music presents Kindermusik Adventures Summer Music Camps! We have eight camps scheduled from late June through early August, for all children newborn to 7 years. Mr. Michael and Miss Mary particularly enjoy teaching these camps, because there's SO MUCH packed into 5 crazy days! It's like half a semester in one week. Wow! Here's the description from our website: In just five lessons experience a summer’s worth of music, stories, and activities created to inspire a lifetime of learning. In a Kindermusik summer camp, parents and children will play, learn, sing (encouraged, not required! ), dance, create, and share in the fun of making music together. A trusted Kindermusik educator guides the class through each research-proven and giggle-approved activity. Inspire children’s love of learning in our delightfully engaging summer sessions. Best of all, every one of our summer camp activities - the music, stories, and crafts - is specially designed to nurture every child's natural curiosity, eventually drawing each child toward learning new words, new concepts, and new big ideas. Contact. ©2019 by mhienzsch. multiblog / hosting companies.